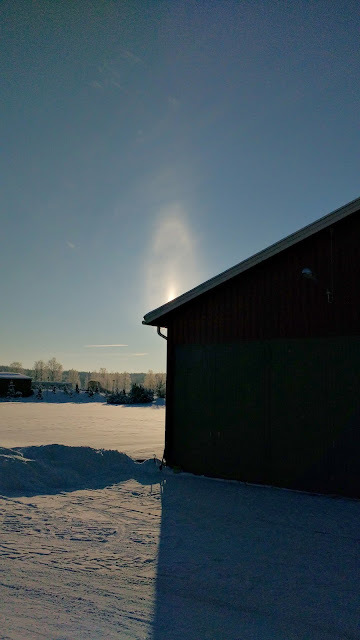 Following hard on the heels of Michael Ellestad's recent elliptical halo sighting, we have this little gem observed by Mirko Lahtinen in Lapinjärvi, Finland on the 23rd January 2018. 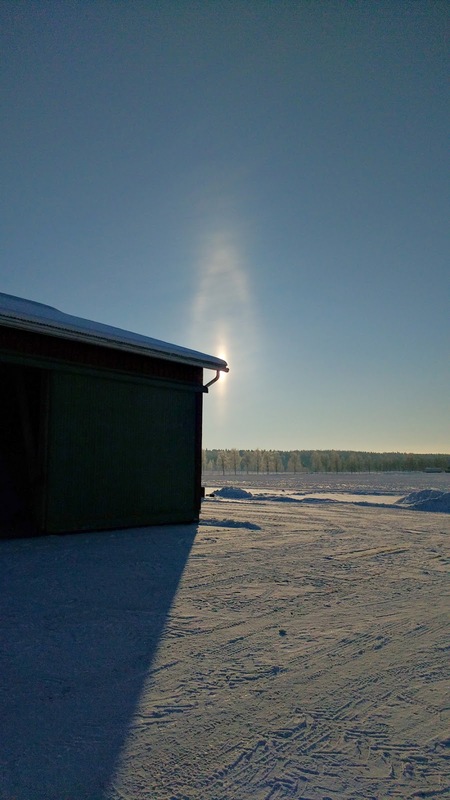 Mirko says the halo appeared at about 11.31am in a kind of low level haze and lasted for about ten minutes in total. 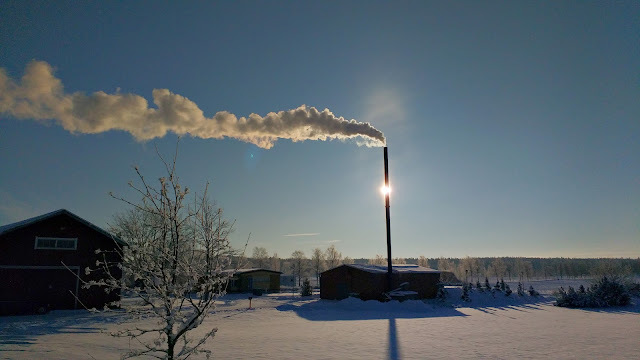 Ambient temperature at the time about -15°C and images taken on a Motorola MotoG3. All images copyright Mirko Lahtinen. Funny how I got mentioned! This made my day WOOT WOOT!! Did you see my wind shield halos?